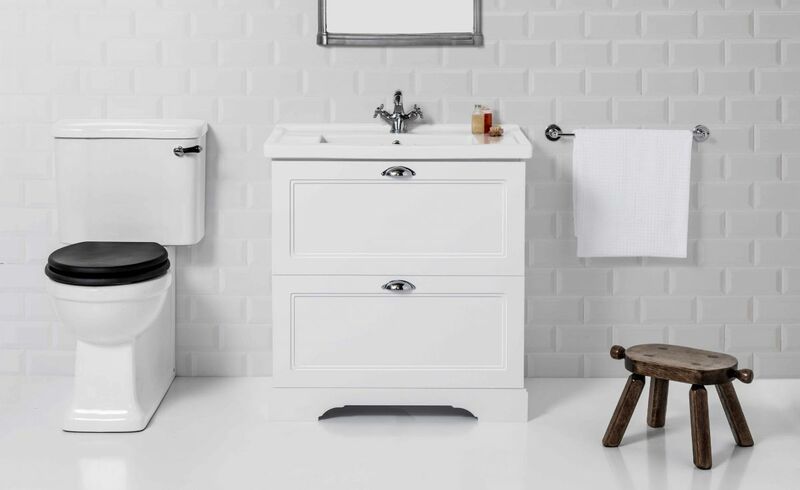 Create the timeless interior you have always wanted with our new English Classic vanity. 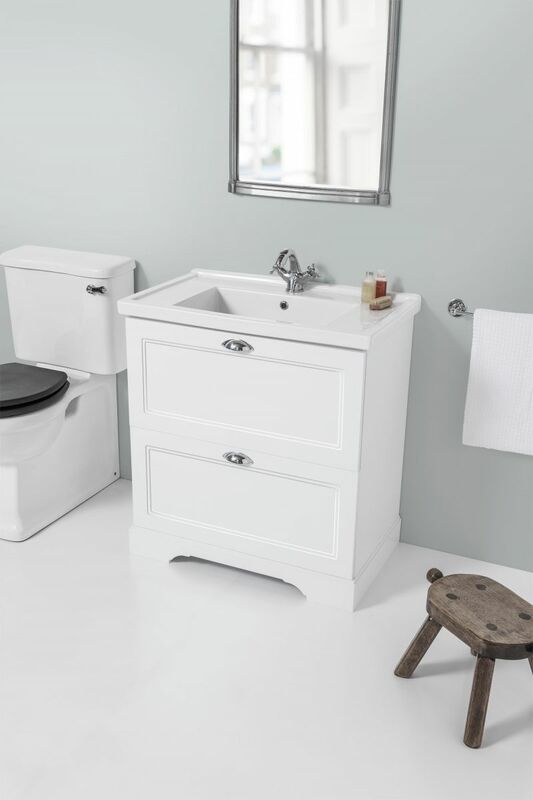 With its bevelled, ceramic top from Europe, traditional chrome handles and New Zealand-made cabinetry, it is a unit to fit all classic interiors. 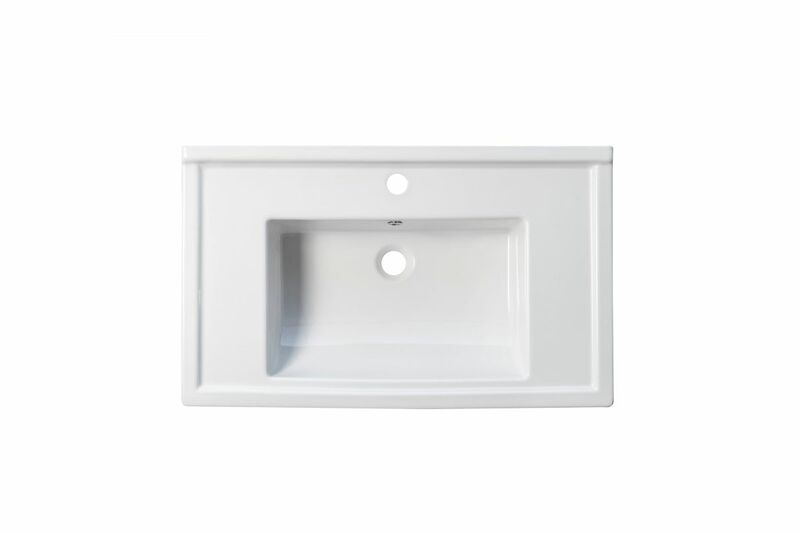 Need extra storage spaces? Pair it with the same range tall cabinet to match all the classic style. 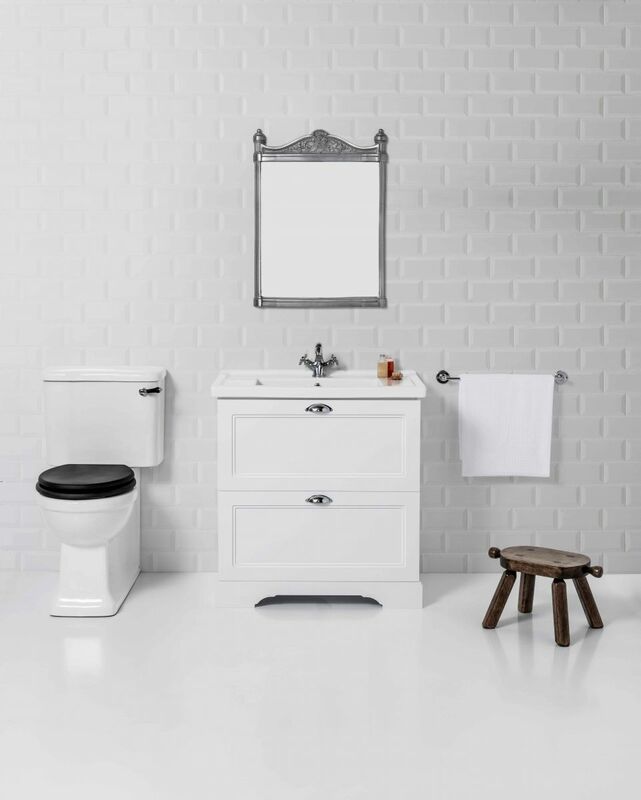 Complete your whole look with one of our Burlington range tapware to enhance the style. 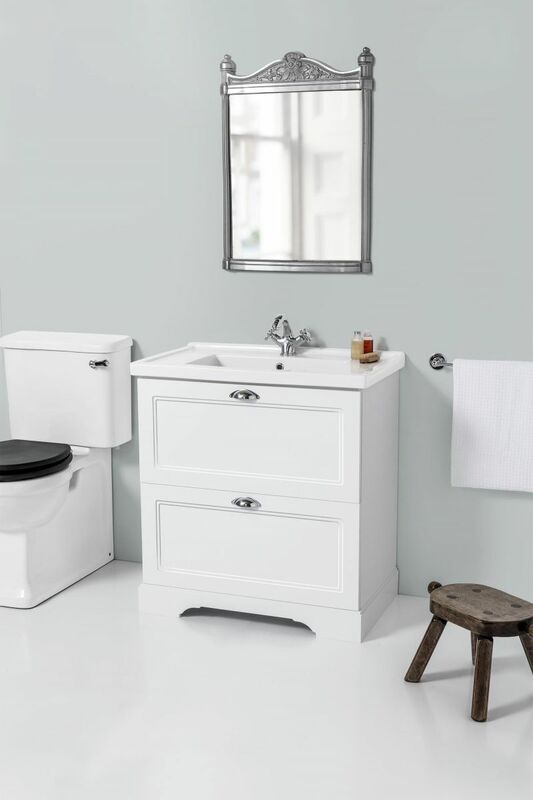 Price includes a top, cabinet and handles.